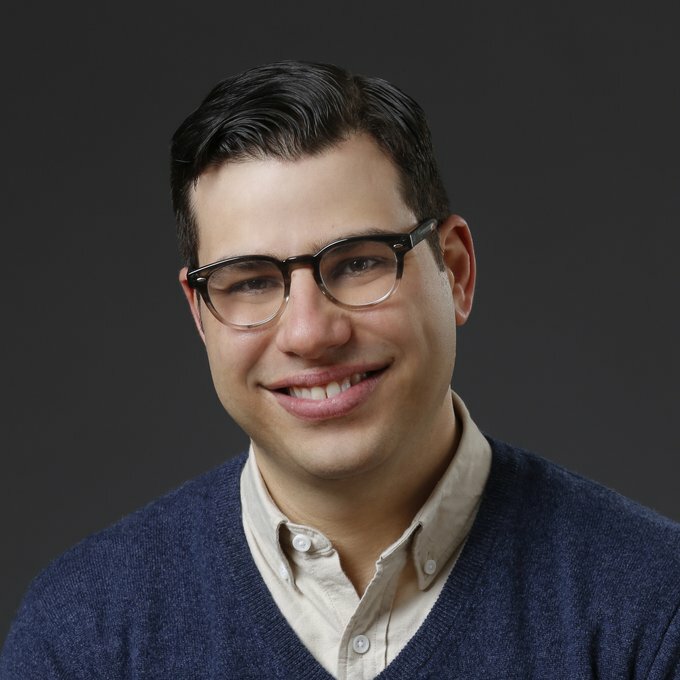 As Vice President of Social Media for Bravo and Oxygen Media, Adam Zeller oversees social media content creation and strategy as well as social media marketing across both networks which have a combined social footprint of over 171 million followers. He works closely with all major social media platforms including Facebook, Twitter, Instagram and Snapchat to partner around network and programming initiatives. Based in New York, Zeller reports into Ellen Stone, Executive Vice President of Marketing, Bravo and Oxygen Media. Zeller joined Bravo in 2011 as a Director in the Consumer Marketing group where he led the development of core initiatives such as Social Editions, an on-air programming initiative where social activity is layered on top of an existing show, and brokered innovative partnerships with emerging platforms including Spotify. Zeller added oversight of Oxygen in 2014 and has continued the network’s trajectory as one of the most talked-about cable reality networks. Prior to joining Bravo, Zeller was Director of Digital Media at pay-tv cabler Starz where he was responsible for the marketing of digital content. He has held roles in the digital and home video business at HBO as well as across MTV Networks portfolio of brands including MTV, VH1, Comedy Central, and Nickelodeon.